As our society continues to hurtle into the technological era, technology has impacted the way we interact with and shape our lifestyle and experiences, especially fitness. Fitness trackers debuted on the market in 2008 and had been assisting us in reaching our fitness and health goals ever since. 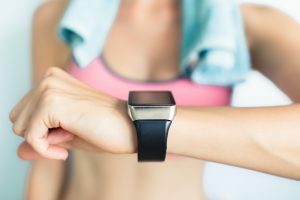 With so many fitness trackers on the market, it can be quite challenging to score through the wide variety of fitness trackers to find a great one that would work with your fitness goals. We’ve rifled through the fitness trackers on the market for you and have provided a description of the 5 best fitness trackers on the market. With its sleek lines and smooth finishes, the Apple Watch Series 3 exudes class and functionality. This watch comes equipped with the ability to track your activity by monitoring how many steps you’ve taken, calculating the number of calories burned and tracking your workouts. Other features include tracking your workouts and monitoring your heart rate. This watch also has safety mechanisms in place to be of best aid to the user such as health apps that assist in monitoring your body changes during workouts and access to cellular networks in the case of an emergency. Multitasking is easy with this watch as you can listen to music and even stay in communication with people will working out via compatible wireless accessories such as AirPods. The wristbands come in numerous colors and designs to adhere to your unique sense of style. Alongside tracking your activity and monitoring your heart rate, the Fitbit Charge 2 fitness trackers put its users first by offering a balance between fitness essentials and functionality. This fitness watch sends reminders to remind the user of their fitness goals, the progress that they’ve made and offers users a better understanding of their sleep cycles by monitoring and analyzing their patterns. This watch even takes the liberty of waking users with a soothing alarm rouse them from their sleep. This fitness tracker also features guided breathing sessions, which can be used to end an intense workout session or induce relaxation or meditation. This fitness watch offers the ability to stay in contact with others via text and calls and uses the GPS in your phone track the route of your workout. This watch also features the Fitbit app that compiles and analyzes your workouts and fitness progress. This watch offers multiplicity and simplicity with its modern design and sleek design that is suitable for both workouts and every day activities. This watch is waterproof up to fifty meters underneath the water while tracking your workout and progress. In addition to a built in heart rate monitor and the ability to track your workouts and activity, including your sleep cycles, the Samsung Gear Fit Pro 2 offers the user the ability to sync their fitness information to their favorite fitness apps with the ability to download over 3000 apps on the fitness tracker. Numerous fitness apps are available for download on the fitness tracker such as Lifesum, MyFitnessPal, Record by Under Armour and even Spotify for entertainment during workouts. The Samsung Gear Fit Pro 2 is also compatible with Android and iOS Phones. 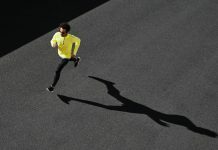 Unlike other fitness trackers that are designed with multiplicity in mind, functioning as a fitness tracker, watch, cell phone and music player, the Moov Now focuses primarily on tracking fitness. The Moov Now comes equipped with a personal trainer that coaches you through workouts and encourages you to surpass your fitness goals. The fitness tracker tracks the 3D form of the user in order to relay precise workout data which can be synced to a smartphone in from a distance. This information can then be transferred to the Moov App for the analysis and compilation of the data for users to track their fitness progress. Additionally, the fitness tracker uses the 3D tracker to calculate the user’s chance of injury and offers a correction to address this issue while teaching the user new techniques to improve the quality of their workout. 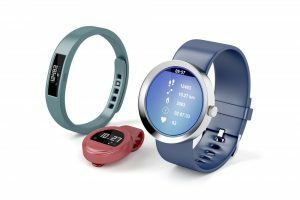 The Moov Now fitness tracker is the lightest tracker on the market weighing only 15.1g and comes with 2 different length bands that allow the tracker to be worn on the wrist or around the ankle. This fitness watch can be worn 24 hours a day without the hassle of having to charge every few days due to its battery life that lasts over a year! The Garmin Vivofit 3 offers users the ability to customize the design of the tracker with a variety of wristbands and multiple watch faces, color schemes and text to choose from. The Garmin Vivofit 3 tracks steps, workouts, calculates the calories burned and distance covered during a workout in addition to monitoring sleep cycles. This fitness tracker also tracks periods of inactivity and uses this data to encourage you to get active in order to accomplish their fitness goals. Enjoy a real-time analysis of your fitness including statistics, measurements and detailed information about your workout and evaluate your fitness progress by comparing your activity and workouts over a period of days, weeks or months. 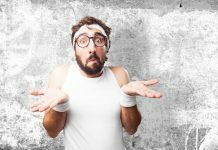 Between work responsibilities, social commitments and crafting personal time for yourself, it can be hard to maintain a lifestyle of fitness, especially when your field of work is sedentary. 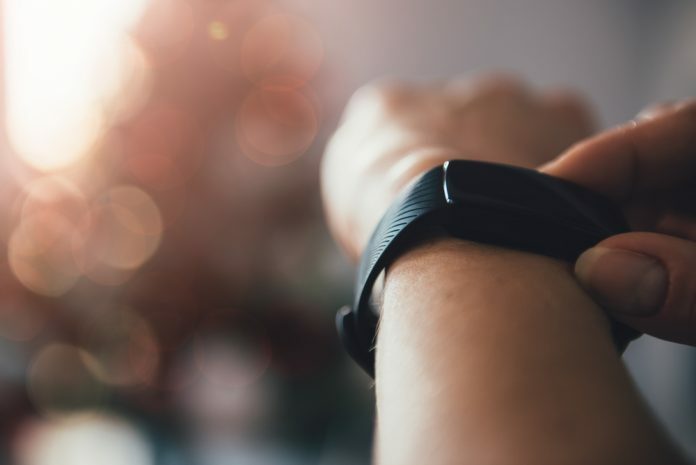 Using a fitness tracker allows you to optimize your time by creating personal goals that may be as simple as setting a step goal and evolve into a detailed workout that addresses key aspects of your fitness training. Fitness trackers eliminate the hassle of finding a fitness trainer by providing users with their own personal trainer, who encourages the accomplishment of your own fitness goals, on your demand while providing accessibility and entertainment all in one small device worn around your wrist.